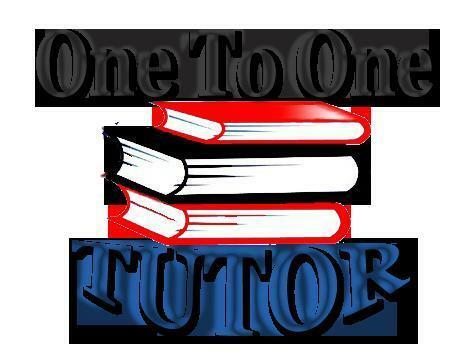 I'm a student of HSC & I want to teach student of class One-Four. I think i'll be able to teach them well. 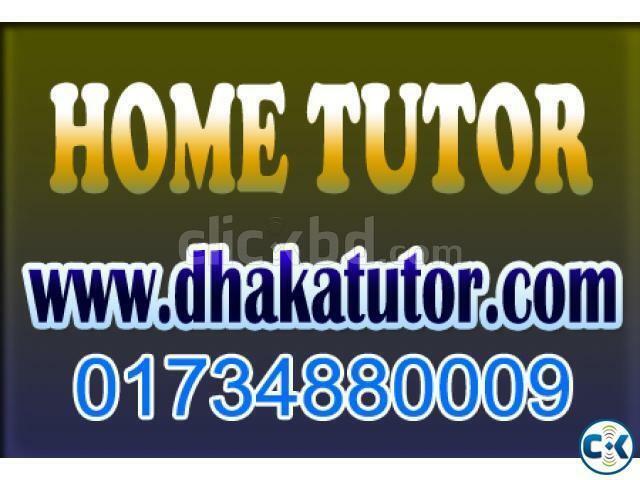 currently studying CA and looking for tuition near Old Dhaka, Azimpur, lalbagh, Dhanmondi Shahbagh and Uttara Area.